Choydesign specializes in the design of multihull luxury yachts. Our designs are unique, innovative, and stylish and are backed by over 50 years of catamaran design expertise. From the original Aikane built in 1957 to the Aikane X5 which in 1989 shattered the TransPacific speed record (Los Angeles to Honolulu) at 6 days and 22 hours, we have tested our designs not with models or in computer simulations but in the open ocean. 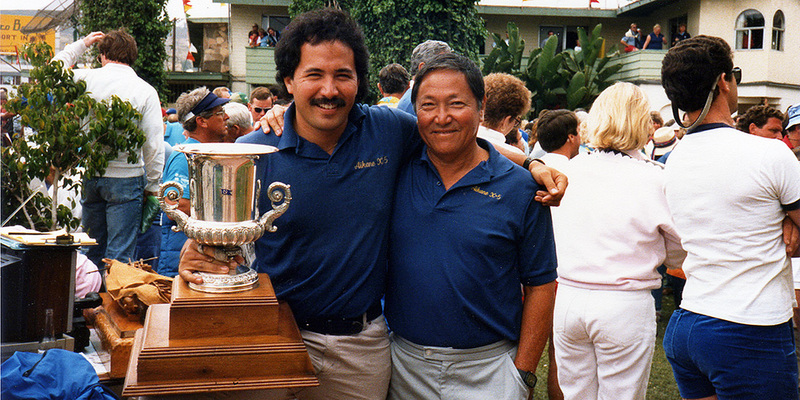 C/S/K Catamarans and Rudy Choy have long been recognized in the yachting community as being the founders of the catamaran movement. Choydesign now brings catamarans to the luxury market. Choydesign owner Barry Choy brings catamarans to a new generation of luxury yacht owners. 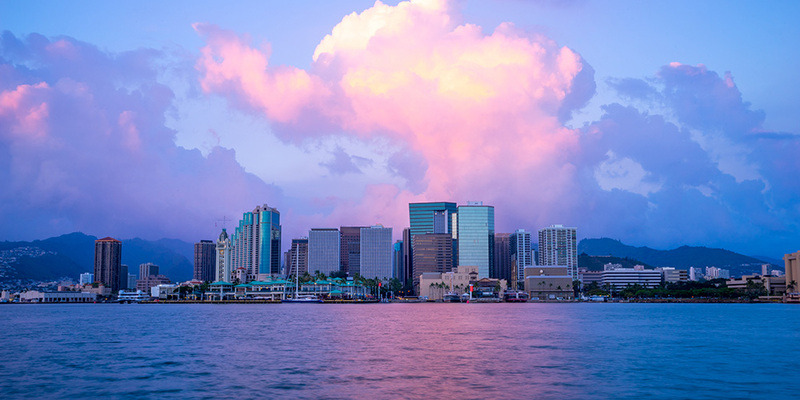 We are located in Honolulu, Hawaii, the birthplace of the modern catamaran. This is where Rudy Choy assisted Woody Brown and Alfred Kumalae in the building of Manu Kai, the first modern catamaran. This is also where Hokule’a was designed and built. The catamaran proved not only that Polynesians had invented the multihull concept, but were capable of sailing to Hawai’i from Tahiti and circumnavigate the entire Pacific, without the use of modern navigational equipment.